Wilson Pickett was an American R&B and soul singer who recorded more than 50 songs which hit the US R&B charts. Often considered as the quintessential classic soul singer, his raspy, rough voice was ideal for uptempo material, blending a gospel touch with a funky backbeat. Born on March 18, 1941 in Prattville, Alabama in a financially unsound family, he was the fourth of 11 children. Wilson Pickett started his musical career performing gospel music in Baptist church choirs in his hometown of Prattville, Alabama and, later, Detroit, Michigan. He was invited by Willie Schofield to join the renowned R&B vocal group, the Falcons, in 1959. Pickett helped the group with many of their famous compositions, most notably “I Found a Love”. His immense potential as singer-songwriter brought him a successful solo career. After leaving the Falcons, he recorded a string of R&B hits with Double-L Records, including “If You Need Me” and “It’s Too Late”. He was introduced to a wider pop audience in 1964 when his contract was purchased by Atlantic Records. Pickett then found worldwide success with such smash hits as “In the Midnight Hour”, “Mustang Sally”, “Funky Broadway” and “Sugar Sugar”. After selling well in the latter half of the 1960s, Pickett’s career slowed down in the early 1970s as soul music was sidelined by new black genres such as funk, disco and reggae. Picket, however, grew in a newer fan base in the early 1980s after collaborating with such artists as Joe Tex, Don Covay and the Soul Clan. 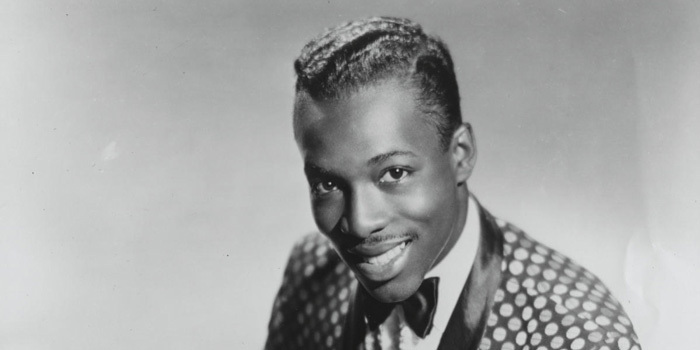 Wilson Pickett was inducted into the Rock and Roll Hall of Fame in 1991. He received a Pioneer Award by the Rhythm and Blues Foundation in 1993. Wilson Pickett fathered six children. He died from a heart attack on January 19, 2006 in Reston, Virginia.